Wood grain tile is widely used in residential and commercial spaces, our wood tile made of high quality porcelain with ink-jet high tech to achieve a real wood effect. 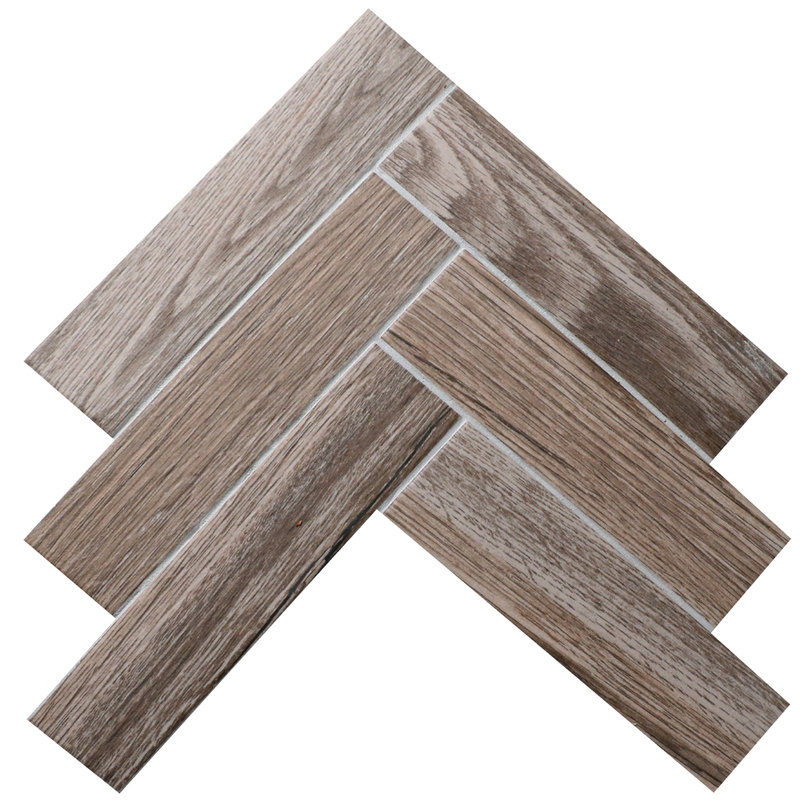 Brick bond and herringbone design is available for you. Dot joint on back is easy to install and make your installation secure. Up to 50% off now for you.